We have listened to our customers who tell us finding appropriate and unique gifts for their clients and teams is a challenge. To help solve their dilemma, Gourmondo has partnered with Knack, the online marketplace for modern gifts, to offer a variety of gift sets that are geared for specialty and corporate gifting. 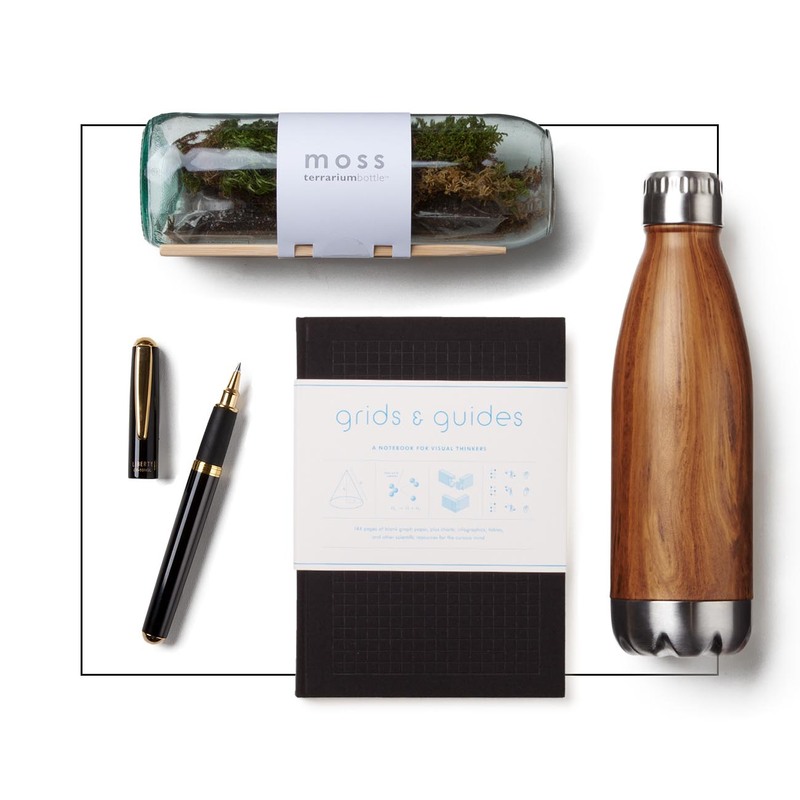 These eye-catching gift collections feature Gourmondo’s new branded products—a stainless steel water bottle and sleek, thermal travel mugs, as well as our own Bacon Balsamic dressing – paired with a handpicked selection of foodie faves from the Pacific Northwest. 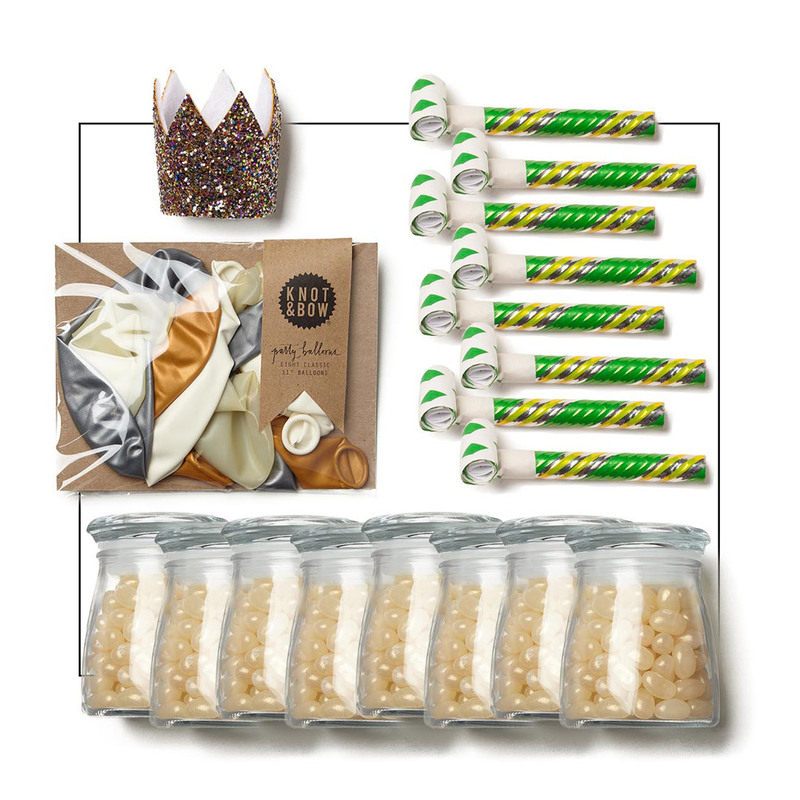 Ideal for any boss, co-worker, assistant, or client, these thoughtful gift sets are a special way to convey employee appreciation, holiday wishes, praise for your business partners, a thank you to clients, and more. Everyone will appreciate the easy online ordering process (click here!). 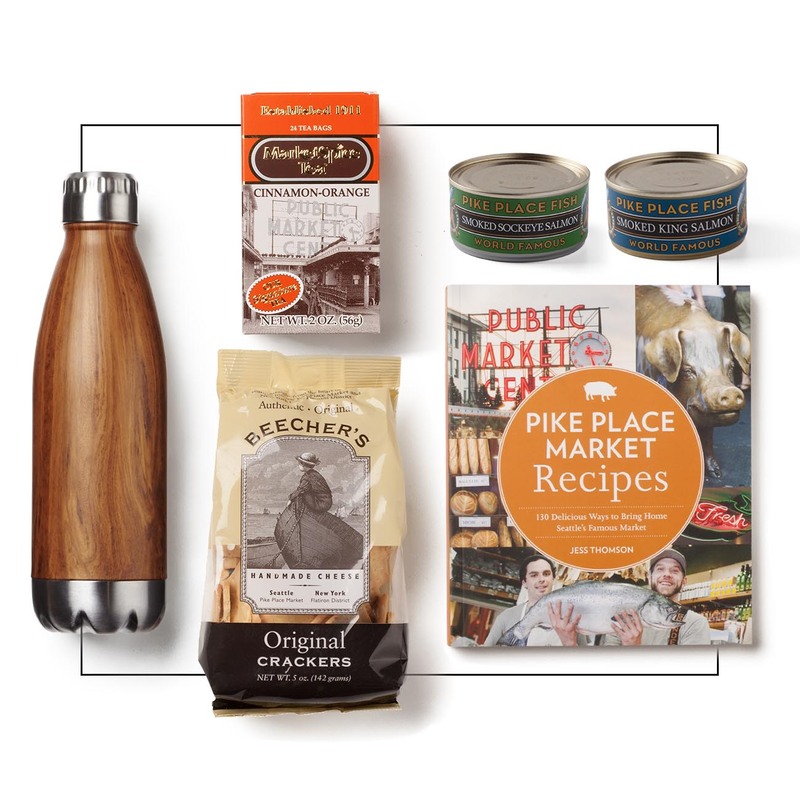 With a nod to our Pike Place Market roots, the Gourmondo Heart of the Market gift set offers the best that Seattle's iconic public market has to offer. Meat lovers will crave the gift set The Carnivore's Delight, which includes Gourmondo's Bacon Balsamic dressing. Welcome a new co-worker to your team with the Employee Welcome Grande gift set. Gourmondo and Knack are also offering add-ons to transform any office into a celebration. The It’s Your Birthday box is an instant party in-a-box. To help you get a jump start on the holiday gift giving season, we’re offering $25 off orders $100 or more on all Gourmondo gift sets. Simply use the code: GOURMONDOVIP. You can get a sneak preview at our Gourmondo Cafés, where we’ll have displays of the Carnivore Set and the Seattle Coffee Crush Gift Set. You’ll also notice flyers in every boxed lunch through mid-October. Next time you’re in need for a corporate or holiday gift, Gourmondo and Knack have you covered. Check out all the goods we have in store for you here.